Need to sell a house in Mountain View? We buy houses in Mountain View and will show you how to sell on your own with no hassle, NO commissions, and in “as-is” condition. Home to Google, NASA Ames Research Center, and an active downtown, Mountain View is a vibrant city of 80,000 people. However, with over 34,000 households in city limits and hundreds more being built each year, newcomers have plenty to choose from when selecting a place to live. So what happens when you have an older home that needs to be sold and you’re not ready to update it? What does a seller need to do in order to attract attention if they don’t want to get lost in the pack? We’re going to help you with that. 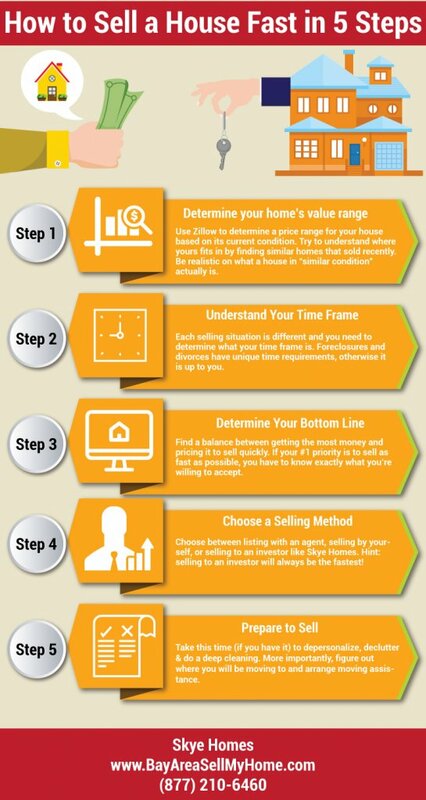 Selling a house in Mountain View can be painful and time-consuming. Life events only complicate matters. Whether you are in a divorce, have unwanted inherited property, bad tenants, or are unable to make mortgage payments, these are just some of the issues that can cause a sale or make selling your home a stressful nuisance. Many of our clients just prefer a quiet, easy and hassle-free sale. They don’t want to pay commissions, and they don’t have time, money or energy to put into fixing their house up before selling – which is what an agent will advise you to do. We wrote about how it works, but the main thing to keep in mind is that if you truly want a hassle-free sale, working with a direct-buyer is the way to go. See also: How to Know if a Home Buying Company is Credible? Our process will make your life easier. It’s true. Having been involved in thousands of real estate transactions, we know how to deal with the tough stuff (i.e. title issues, inherited property, notice of default, etc.) to make sure you are getting the fast and easy sale you deserve. So far so good, right? We know you might have some questions before calling, so we created an FAQ page for you. We focus on your needs, not ours. Even if the house needs major repairs, if you have tenants, or if you need extra time to move after the sale, we can accommodate you. Since we are a direct buyer, we work on your time frame. Buyers who plan on living in your house usually have a specific move-in date and they’re not flexible. 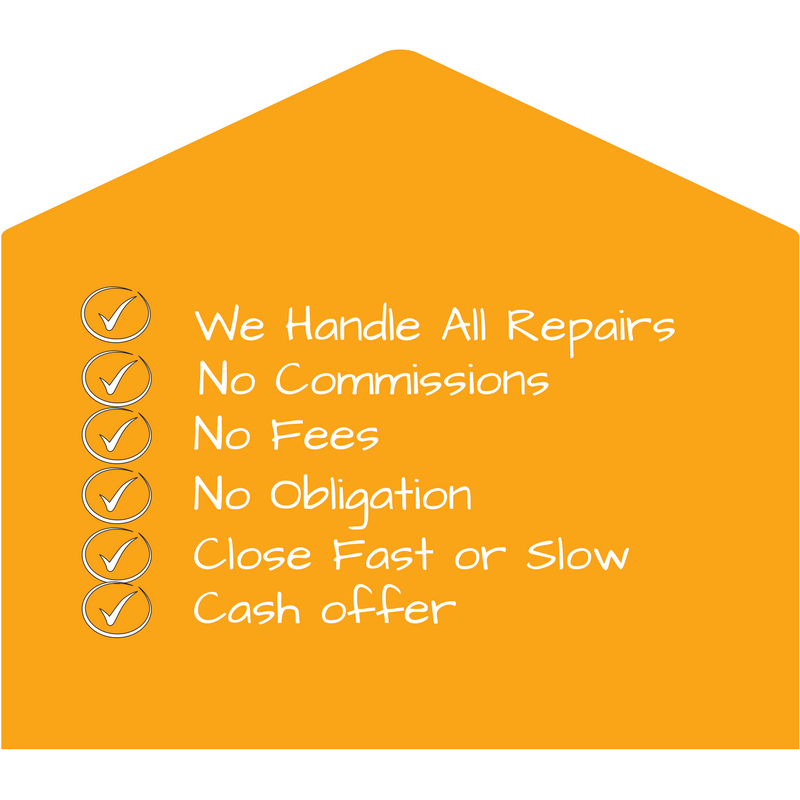 We Buy Houses In Mountain View & We’re Ready To Give You A Fair Offer For Your House. Read What To Do Next. 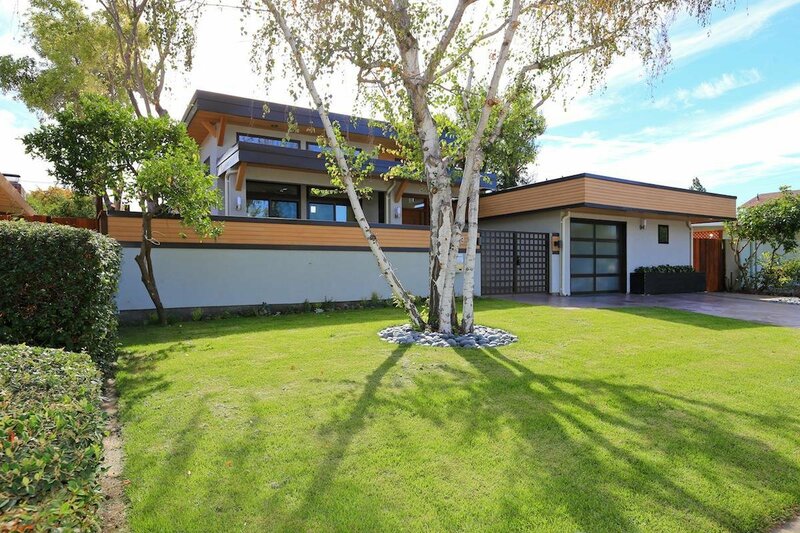 Need to sell your Mountain View , CA house fast? We are real estate investors who buy houses in Mountain View and pay a fair cash price, fast. We also buy homes in nearby cities such as Palo Alto, Sunnyvale, Menlo Park, Los Altos, San Jose, San Francisco and San Carlos. San Mateo and Santa Clara counties are great areas to sell homes, which is why we love buying them.